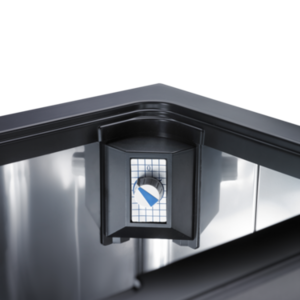 This 36 l fridge is specially designed for confined spaces. Offering outstanding cooling performance at moderate ambient temperature, it is also suitable for solar operation. 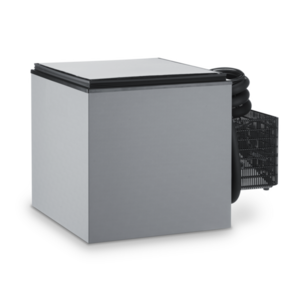 The Dometic CoolMatic CB 36 is the go to fridge for tight spaces. 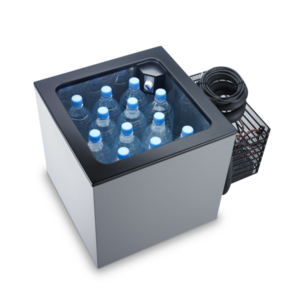 With solar power capability and a detachable cooling unit, there are plenty of features to be enjoyed on this 36 l fridge. A handy 1.5 m lead gives flexibility of position and its temperature range of +10 °C to –12 °C allows varied use. Crucially for avid travellers, the CB 36 perform best in a moderate climate.